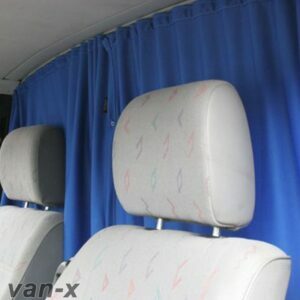 These Curtains are custom designed and manufactured by Van-X. 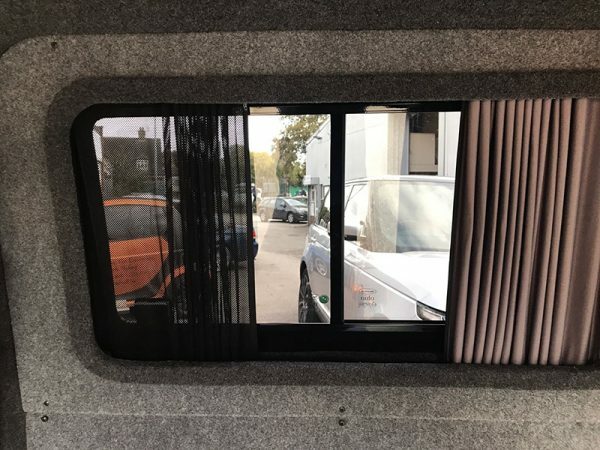 Our range of curtains are ideal to protect your privacy when you are in your vehicle with a luxury look and feel. 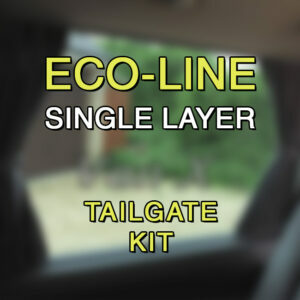 These items can be used in every occasion such as campsites or for everyday use. 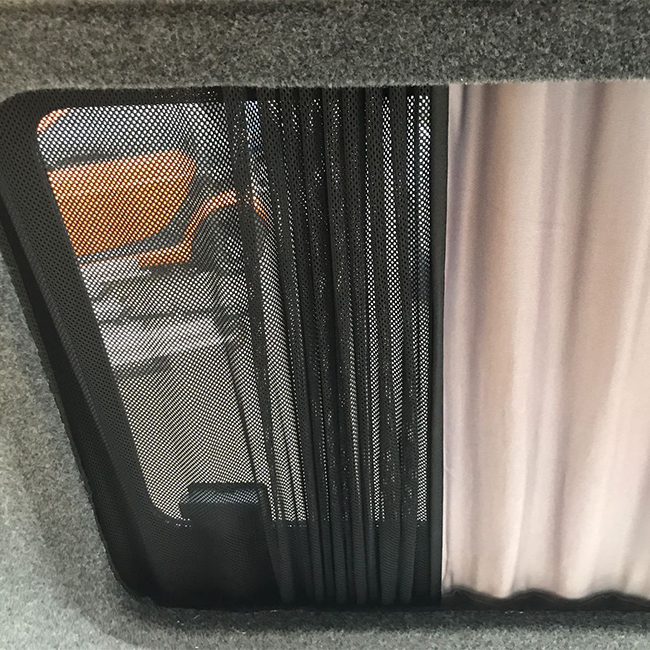 The added Mesh allows you to have your windows open without the worry of insects entering your camper. 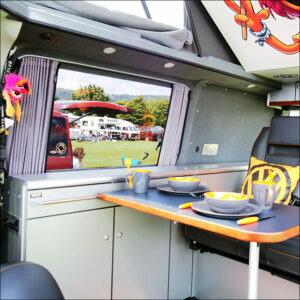 This can be ideal when you’re out and about camping. This mesh curtain is ideal if you are using Full-length Plywood around the aperture of the window or the frame around the window. 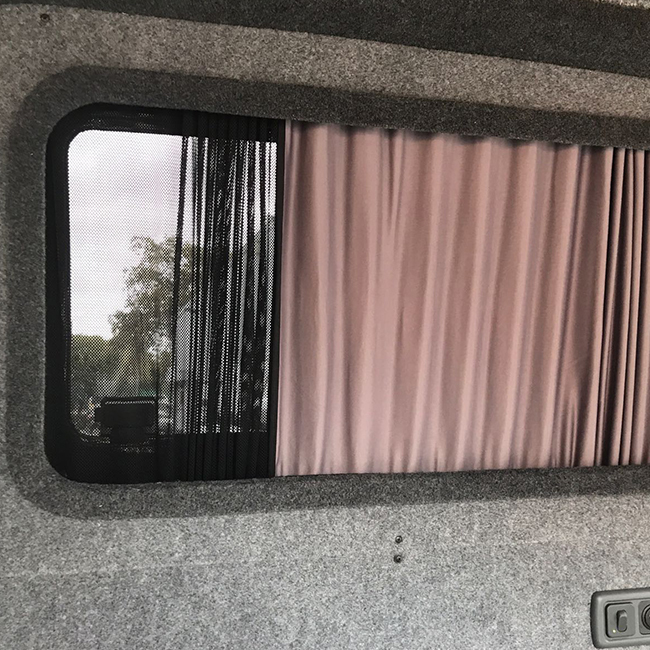 When you have a frame the mesh will be hidden behind the frame on one side and the curtain on the other. It will leave it with a more sleek look. 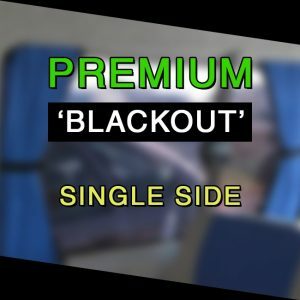 One long piece of blackout material to cover the whole window. One long piece of mesh to cover the whole window.